The gaming industry will generate nearly $100 billion in revenues in 2016 according to new data from market research firm Newzoo. In its latest Global Games Market Report, the firm says gamers worldwide will generate a total of $99.6 billion by the end of the year – an increase of 8.5 percent compared to 2015. Why the jump in revenues, you ask? 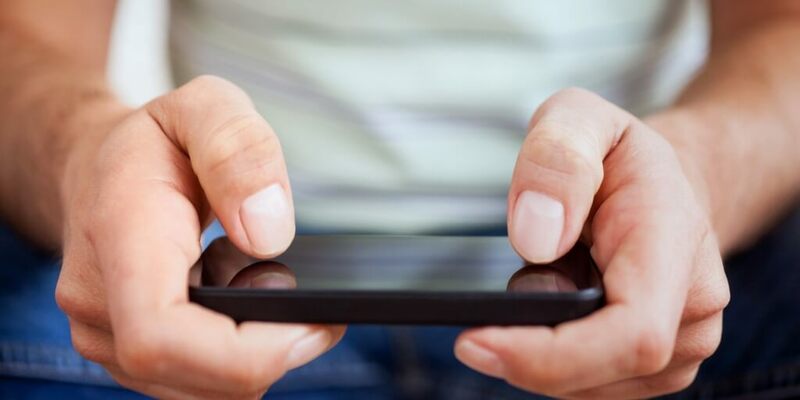 The market researcher predicts mobile gaming will account for $36.9 billion in revenues, more than a third of the total pie. That’s up a whopping 21.3 percent year-over-year. Perhaps more importantly is the fact that, if Newzoo’s projections are on point, mobile gaming revenues will surpass PC gaming revenues for the first time ever. Nearly half of total global game revenues (47 percent, to be exact) will come from Asia-Pacific territories with China alone accounting for $24.4 billion. In comparison, the firm anticipates the US market will contribute $23.5 billion this year. China will likely remain the largest games market for the foreseeable future, Newzoo said. As you know, augmented and virtual reality is a hot topic in technology circles right now. Newzoo believes that in the long term, these technologies will change how consumers communicate with each other and interact with content. In the short to medium term, however, the firm expects most of the revenues generated to come from hardware sales, spectator content and live viewing formats. That said, revenues generated in this segment will remain marginal for the near future.